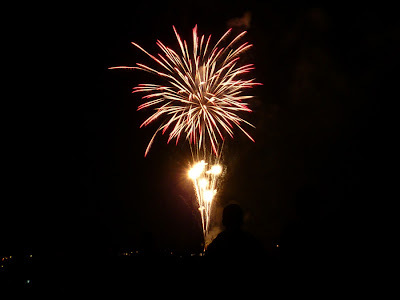 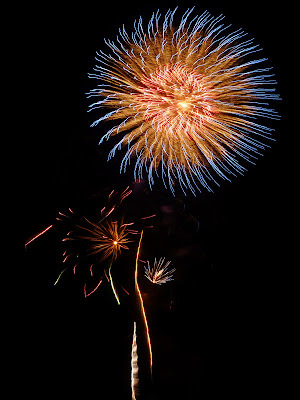 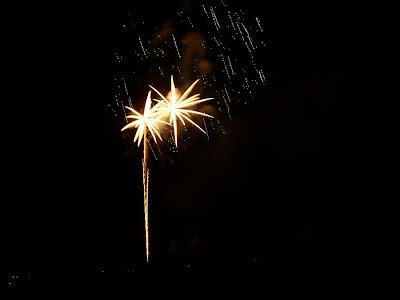 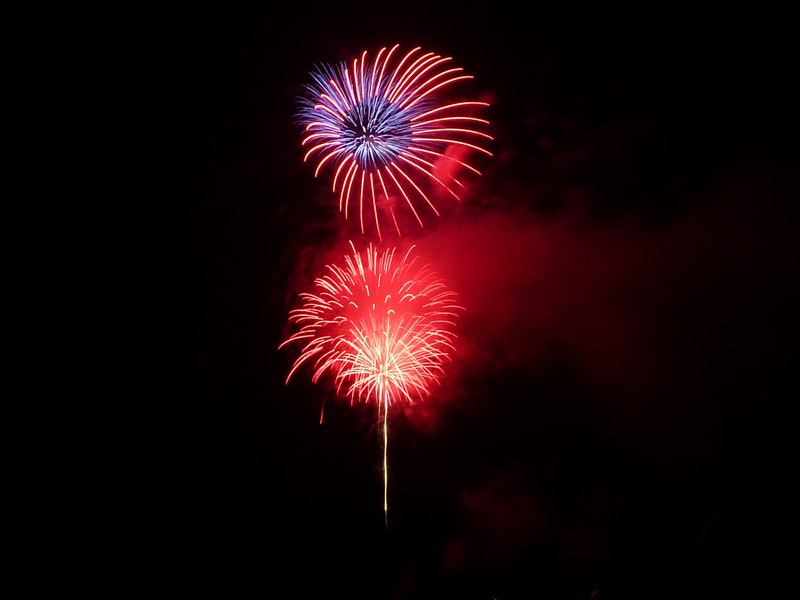 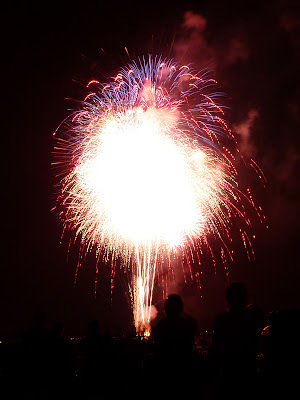 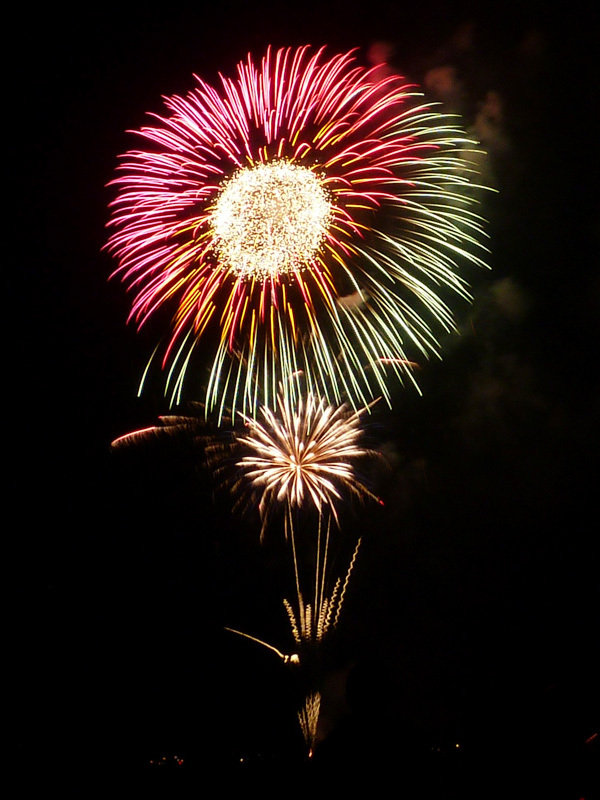 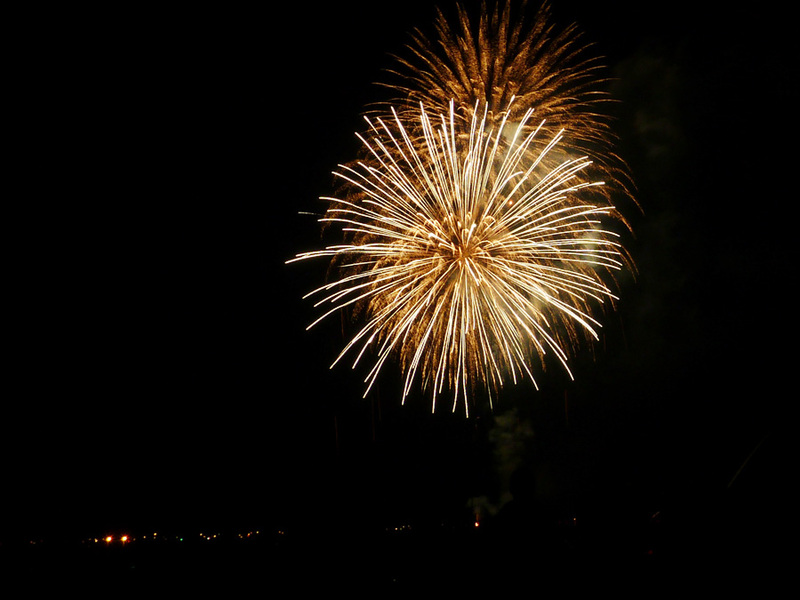 Well folks I'm here in California, here are some firework shots I took at Big Bear Lake on the 4th of July. 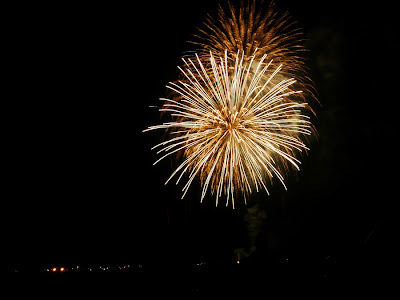 The schedule was at 8.45pm but it started much later which was fortunate for us because the website had not specified exactly which side of the lake they were shooting off the fireworks and we were 2 miles off (we weren't the only ones who got it wrong either lol). 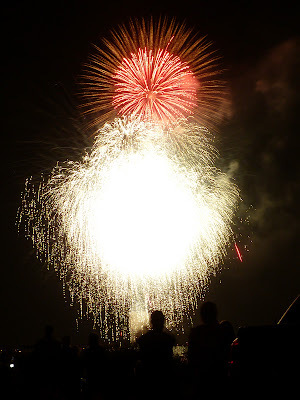 Enjoy and happy belated Independance Day to all Americans!